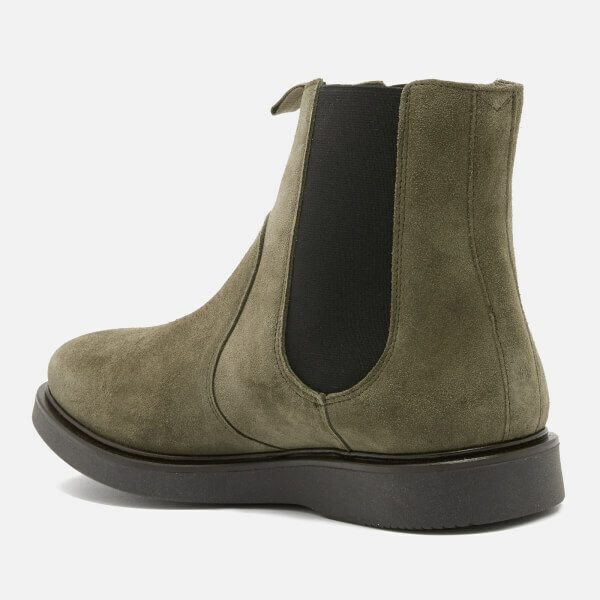 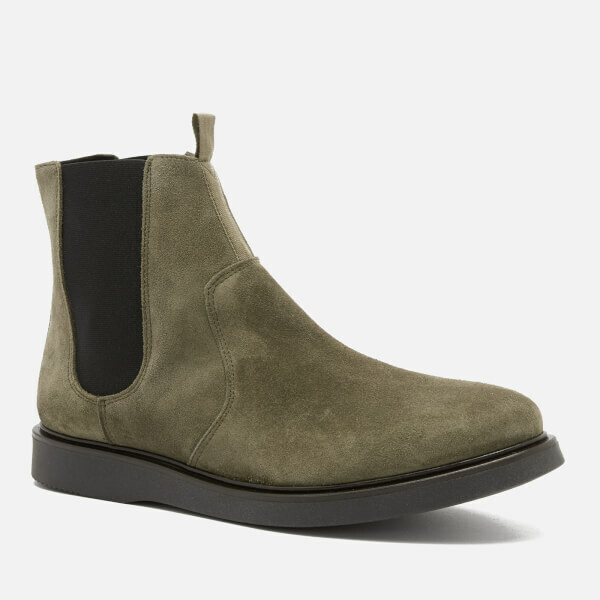 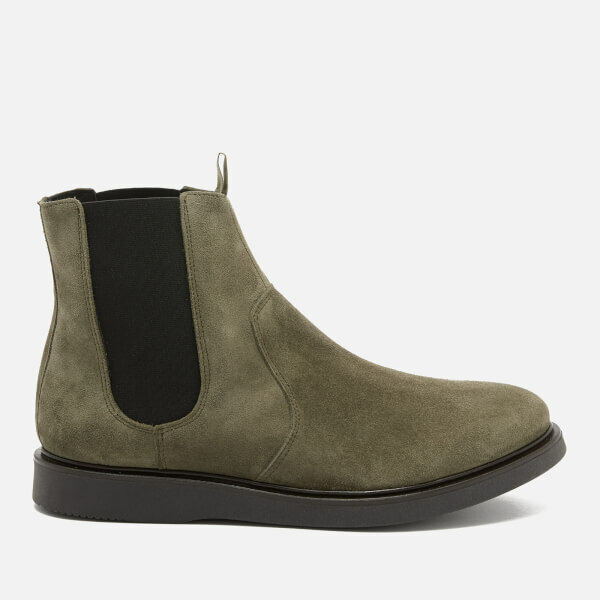 The ‘Brooksby’ Chelsea boots from Hudson London form a classic construction, made from supple suede uppers with contrast elasticated gussets for easy on-off wear. 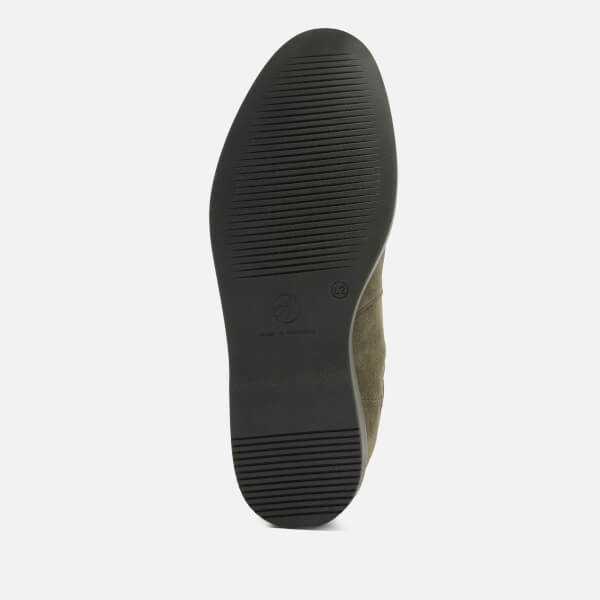 A smooth rounded toe and woven pull tab also feature. 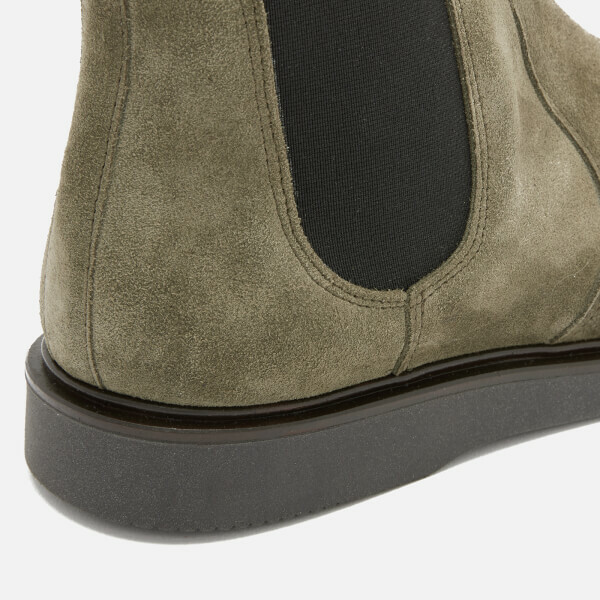 Set upon a contrast, flat rubber sole for a contemporary update to the traditional style.